In order to ensure maximal impact, OpeningupSlovenia will adopt a multi-channel dissemination approach targeted at specific audience groups. Dissemination per channel is organized along a 4-phase activity chain. First, in the early stages of the initiative the focus is set on the specification of the dissemination strategy in terms of addressing communities of interest, and particular dissemination channels and instruments. The dissemination strategy will be delivered in Year 1 concomitantly with the project web site. This phase is referred to ‘initialization’ and will be followed by an ‘elaboration and development’ phase. This second phase concentrates on running the first generation of activities and coordinating the different channels in line with the overall dissemination strategy. At the end of this phase the dissemination channels should be well-elaborated and the initiative should be ready to transit to a phase of continuous dissemination in phase four. Before doing so the third phase will assess the quality of the dissemination efforts and will analyse the impact achieved. The exemplar project results will help improve the overall dissemination strategy, and will hence further increase the impact of OpeningupSlovenia. The fourth phase, the actual ‘dissemination’ phase continues until the end of the initiative. Exploitation is intended to be more complex and discover and monitor market trends and key players to identify foci for strategies, roadmaps, and business plans in order to incorporate the new developments into highly competitive educational marketplaces, where many stakeholders aim for business and societal attention. 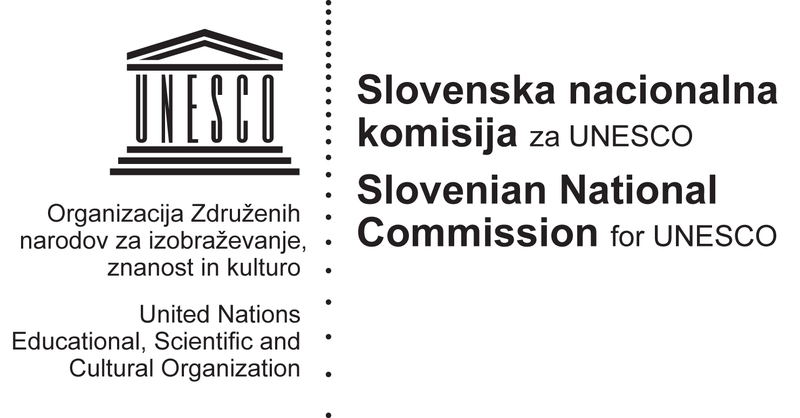 As a matter of course the results of OpeningupSlovenia exploitation efforts will be based on the use of innovative system features, curriculum developments and others as strategic advantages, and we will attempt to demonstrate their appeal and potential profitability to potential investors. In order to take full advantage of the common exploitation possibilities, the consortium will develop a business plan for each exemplar project by analysing service and business models, as well as opportunities, threats and competitors. The business plans will focus on the target market of online media and event analytics and will develop strategies for branding, services and pricing. The business plans will also include the planning for additional resources to reach commercial product / service availability, as well as the scheduling of exploitation oriented activities. These constitute the basis for transferring achievements from demonstrative and pilot applications to a wider implementation dimension, in order to effectively prepare for widespread adoption of OpeningupSlovenia’s concepts and results.